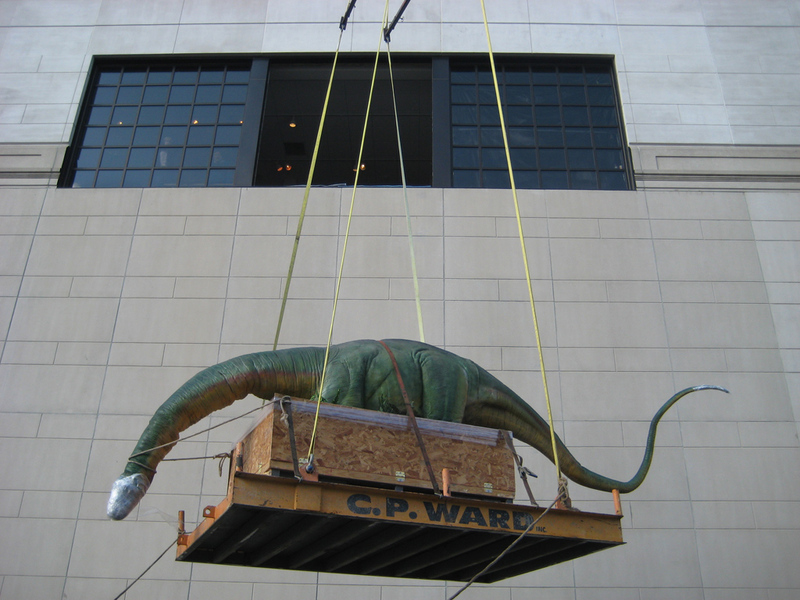 Avatar Relocation is a medical equipment and machinery mover who meets specific load and delivery dates and times when moving sensitive medical equipment and electronics, including MRI machines and other high-value radiology and electronic equipment. 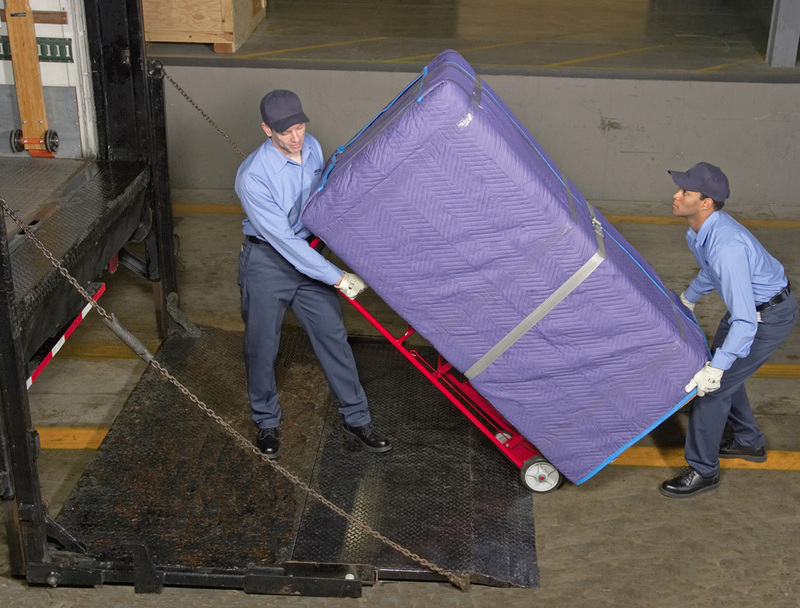 Centralized dispatch, shipment tracking, veteran drivers, and state-of-the-art equipment are just some of the ways we ensure that your medical equipment, machinery, and electronics are moved on time and in perfect condition. 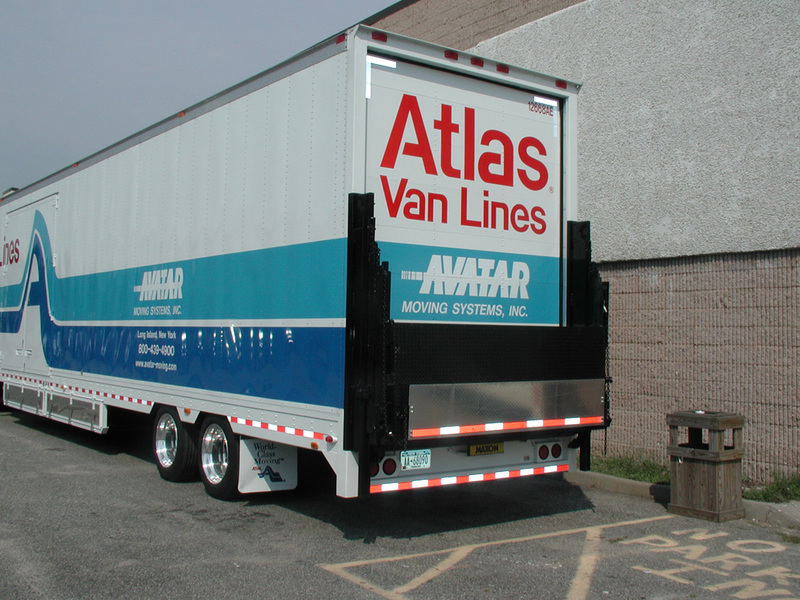 Avatar Relocation and Atlas Van Lines movers are trained and experienced in moving today's most sophisticated and sensitive electronic equipment. 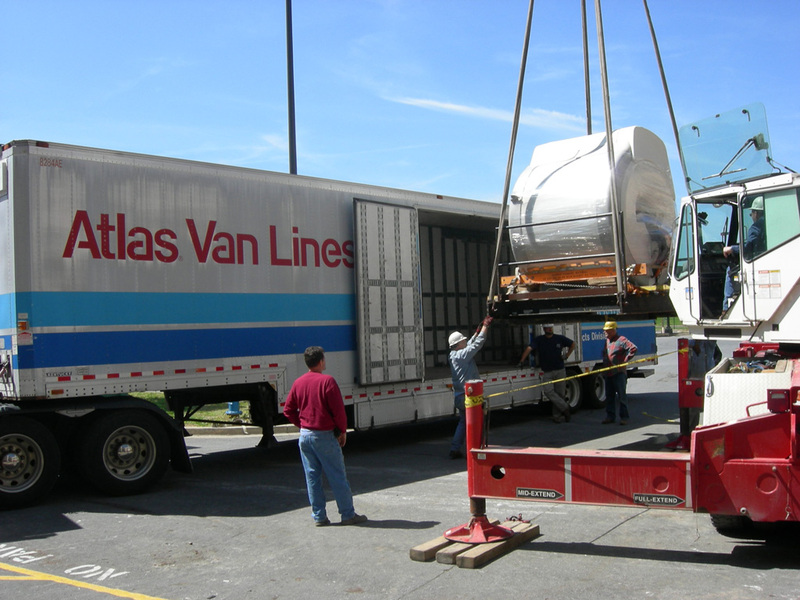 Avatar understands the challenges of moving high-value medical equipment, sensitive machines, and high value electronics and we possess the skills to expedite the transport of your shipment safely and securely. 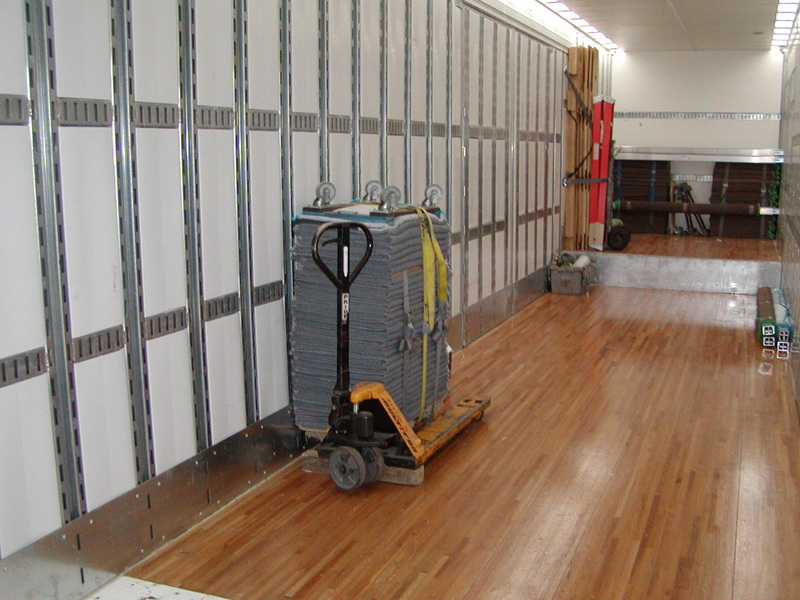 Expensive, delicate medical equipment and high value electronics require special handling. 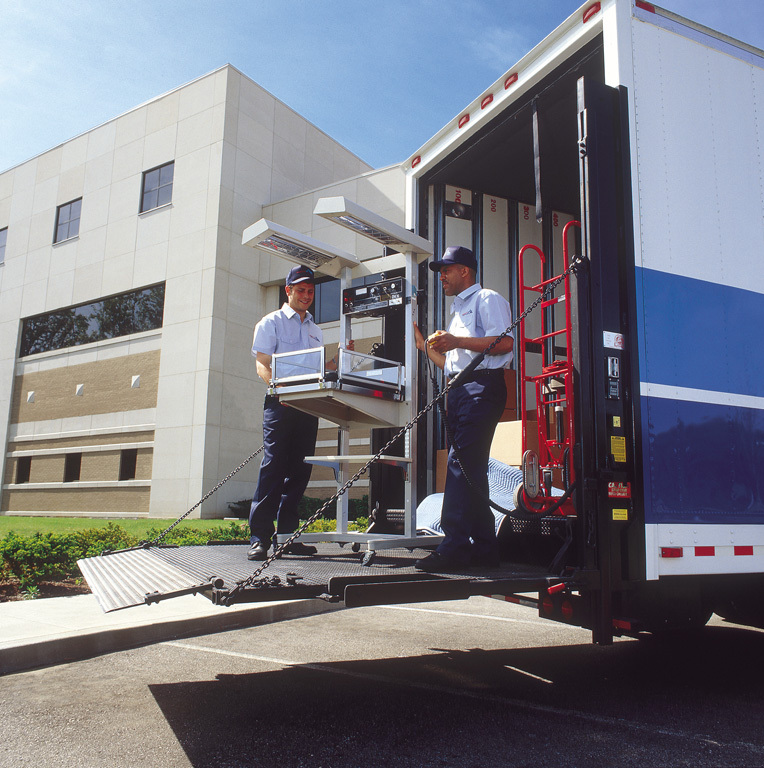 Our continuous training and education programs help our drivers and moving company crews keep up to date on the latest challenges involving moving high-value electronics. 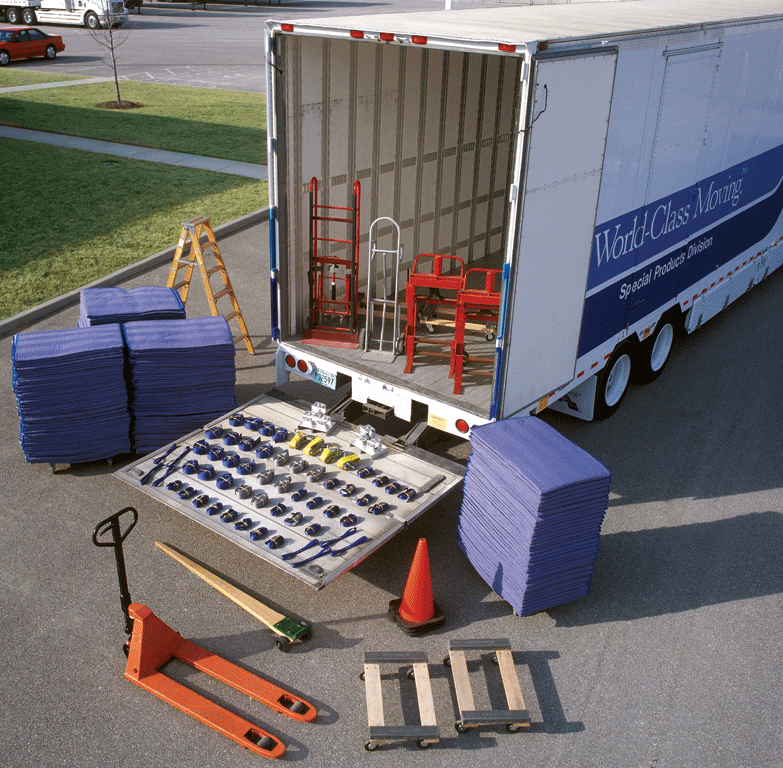 Our Commercial Truckload Division transports dock-to-dock full trailer load shipments anywhere in the continental United States. 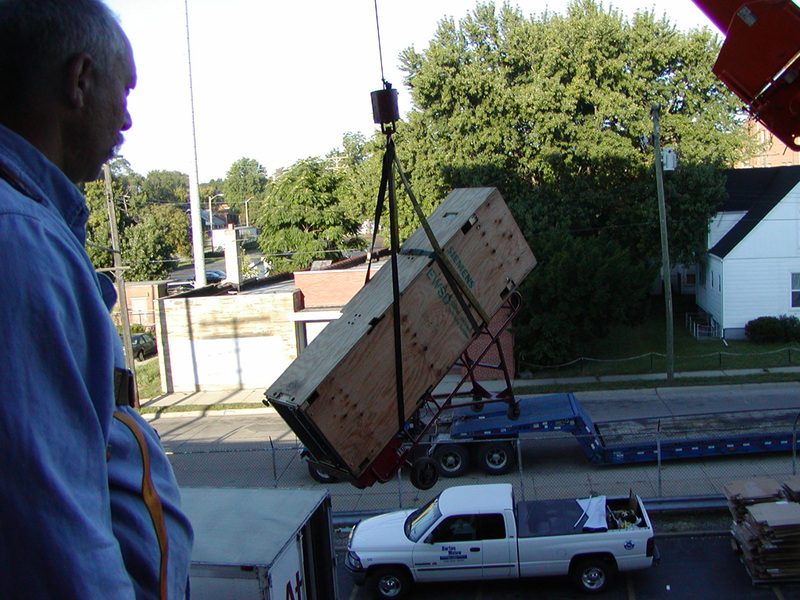 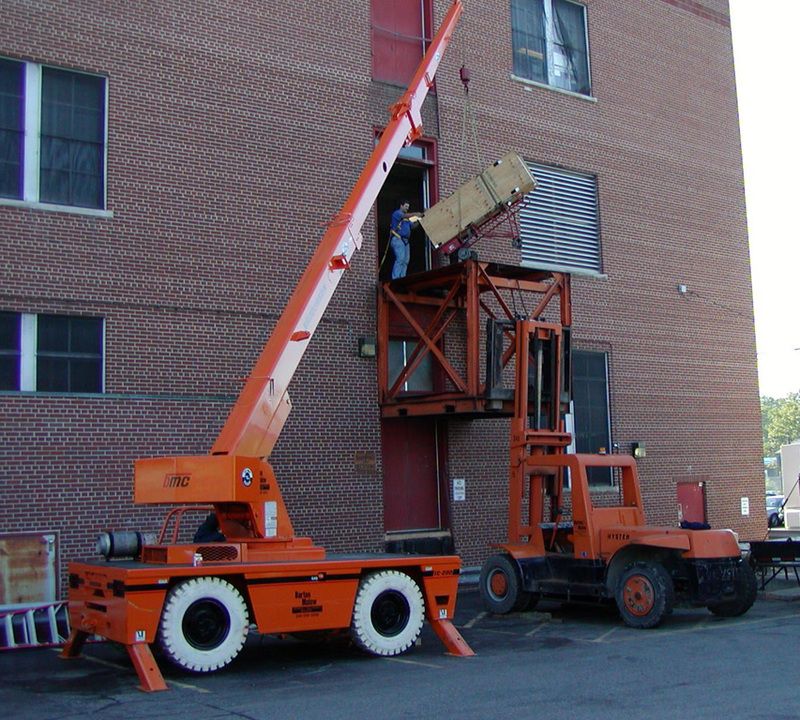 Whether your shipment is boxed, crated, pad-wrapped, or palletized, we have the experience and specialized equipment to handle the movement of your machinery and equipment safely.